Thought Dubai Museum and Etihad Museum were the only museums in Dubai? 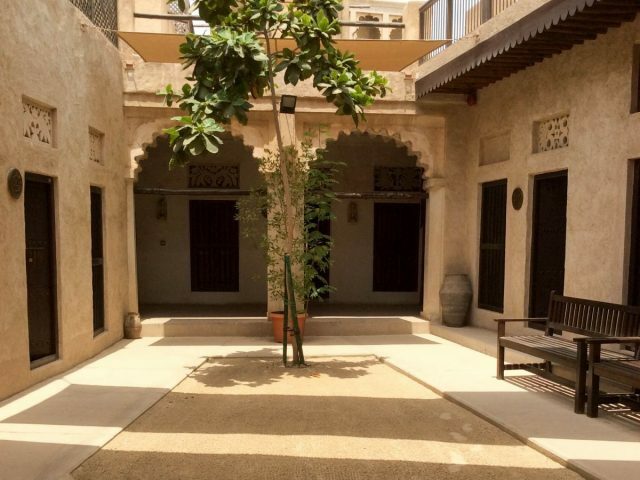 As great as those two are, Dubai is home to some really cool lesser-known museums too! 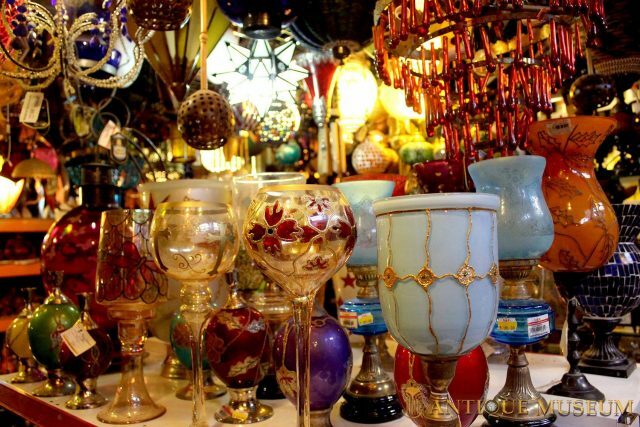 From the Dubai Antique Museum to the Dubai Coffee Museum, there is soooo much to check out! Yes, there’s an actual museum in Dubai dedicated to coins. Over here, you’ll be able to discover over 470 coins from different regions and historical eras! From coins minted in Egypt to Dinars and Dirhams used in different caliphates, the Coins Museum has detailed information of each coin, and even lets you get a closer look with its magnifying screens. 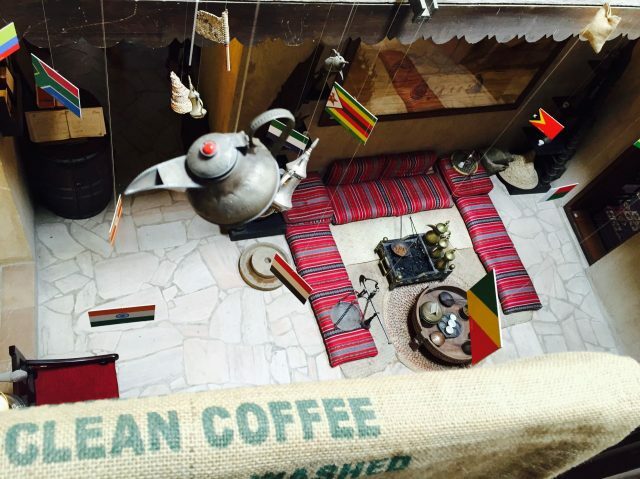 Caffeine lovers, head to the cozy Coffee Museum to learn about the origins and history of coffee, see how coffee beans are roasted and brewed, and experience the different styles of coffee from various cultures. End your tour with a freshly-brewed cup of coffee in the museum’s lounge. Did you know that before cinemas, people used to watch movies through a winding box?! 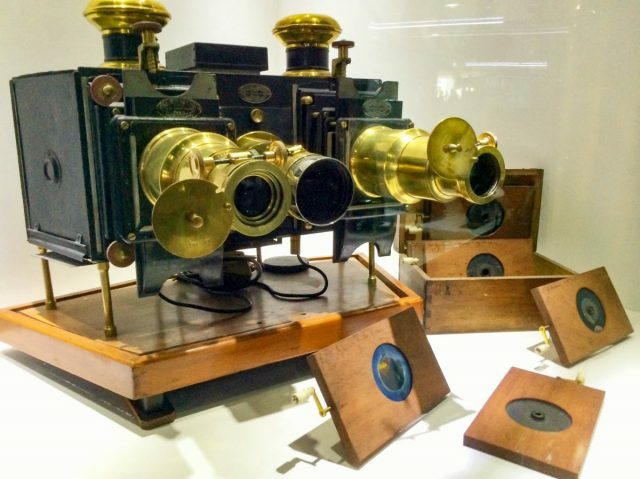 One of our favourite museums in Dubai – the Dubai Moving Image Museum is a super interesting place where you can learn about the progression of capturing movement, all the way from cave drawings to modern-day cinema. 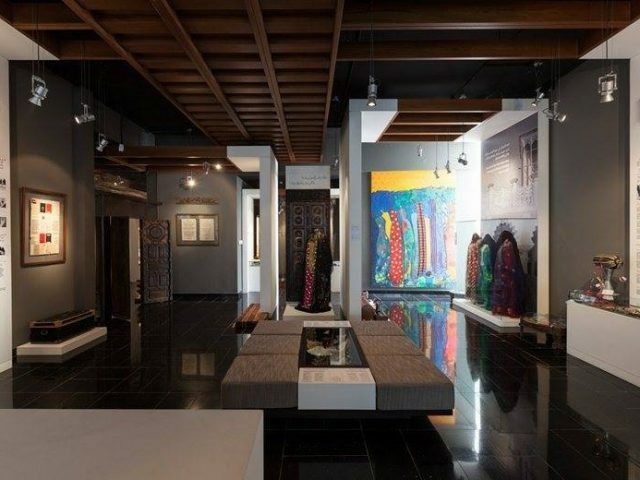 The Dubai Women’s Museum is a museum dedicated to celebrate the achievements, and importance of the women of the UAE. Highlighting the roles of UAE’s women from the past to the present, you’ll be able to see incredible artwork by female artists, an entire room inspired by works of female poets, and more. This museum is basically a massive antique bazaar with some of the coolest souvenirs, novelty items, furniture and traditional handicrafts in the city. 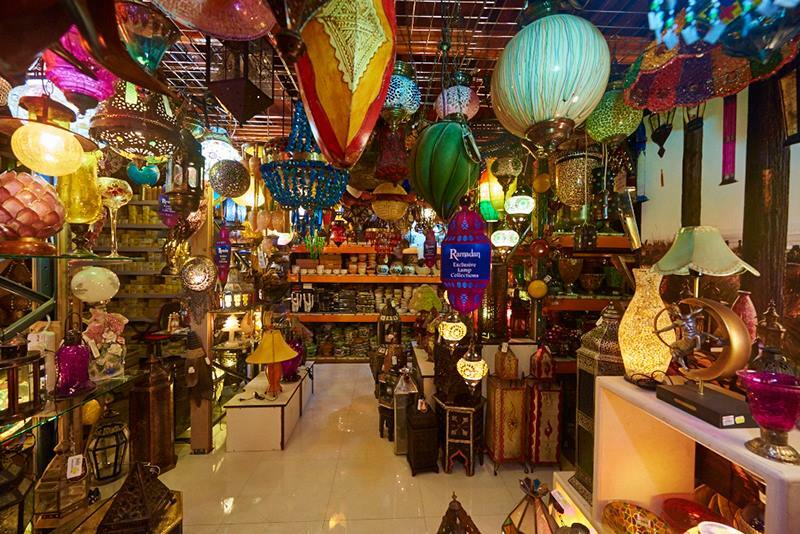 Whether you’re looking to pick up some little trinkets or you just want to explore this gem of a museum, you’ll be able to browse through thousands of unique items from Africa to Dubai to Thailand. Looking for more fun things to do in Dubai? Here are 5 things to check out when visiting Al Bastakiya, or you can browse through our Explore section for more fun ideas!